in Canada, on the shores of Lake Ontario. Dedicated to maintaining Canada’s history and heritage, forever! A Teachers’ and students’ resource for Camp-X. Extensive ‘photo gallery’ for students and history lovers! 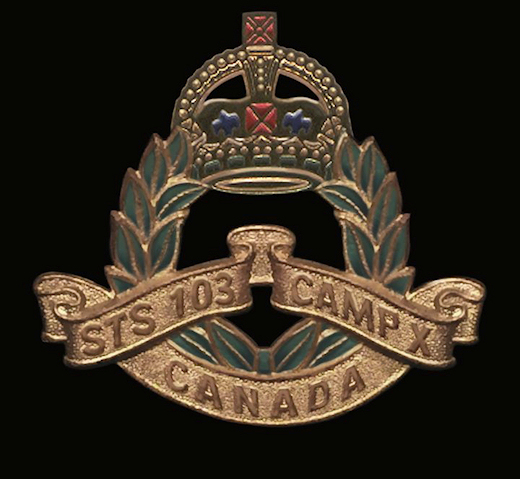 Click on the Camp X Crest below to enter the site.